A need to secure cloud-forward IT environments has many organizations looking for a cloud-based directory service. After all, IT organizations not only have to shift resources like email and apps to the cloud, but IT management tools as well. A core IT management tool, in particular, is the directory service—it controls access to all kinds of IT resources and is considered the spine of IT networks. 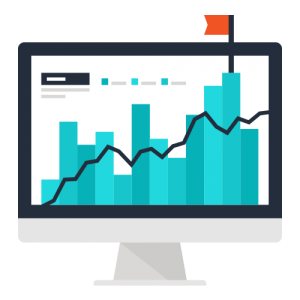 As IT admins conduct their research, many are taking into consideration the business case for JumpCloud® Directory-as-a-Service®. Since traditional on-prem directory services can’t natively manage cloud infrastructure, IT organizations are looking to incorporate a cloud directory service, like JumpCloud, into their long-term strategy. Cloud IT management tools are a critical enabler for moving the rest of the IT infrastructure to the cloud. For this reason, it’s important to start a discussion about the business case for JumpCloud by understanding the fundamental role a directory service plays within the modern organization. A directory service is a database that stores information about users and IT resources. It maps out who has access to what and ensures only the right people are accessing the right resources. When all users and IT resources are integrated into a directory service, IT admins gain a controlled, automated environment. Without one, the organization as a whole will experience time-consuming processes and decreases in security, both negatively impacting the bottom line. What is also important to understand is that the directory service you choose to implement determines what resources your organization can use, how users will go about accessing those tools on a daily basis, and how IT admins spend the majority of their time. The directory service also plays a strategic role in making work happen for your organization. With the shift to the cloud, though, IT admins haven’t had the easiest time finding a directory service that can securely connect users to their new types of IT resources. For the longest time, Microsoft® Active Directory® was the sole contender in the on-prem directory services market. When AD emerged, the IT landscape largely consisted of Microsoft products, like Microsoft Office®, Windows®, Exchange etc., and everything only existed on-prem. Active Directory was built with these characteristics in mind, and it managed this type of environment fairly well. In turn, AD became a common fixture in almost every IT organization. Then, web-based applications emerged, and Mac® and Linux® systems experienced a resurgence as cloud servers and wireless networks surfaced. Active Directory wasn’t equipped to support these new, modern IT resources, and it hasn’t adapted since. As a result, organizations have found it challenging to create efficient, secure user and system management in their environments. They have since been able to piece together some semblance of IAM by integrating a plethora of third-party solutions on top of AD. Some of these include web app SSO, identity bridges, MFA, and many others. However, this setup is difficult to work with, expensive, and prevents organizations from going all cloud, an undesirable situation for fast growing organizations. JumpCloud Directory-as-a-Service is a cloud alternative to Active Directory that is securely enabling organizations to Make Work Happen™. JumpCloud connects with virtually all IT resources regardless of platform, protocol, provider, and location. This open nature means sysadmins can centrally manage user access to every digital tool used in their environment while providing end users with one set of credentials. Another key element of the JumpCloud platform is that it’s completely cloud-based, so IT organizations can truly eliminate their on-prem identity management hardware. So how does this all translate into a business case for JumpCloud? What is the Business Case for JumpCloud? 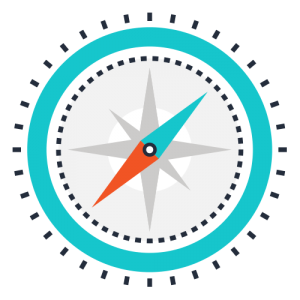 The business case for Directory-as-a-Service is that it helps organizations automate IT tasks, create a frictionless workflow for their end users, enable the organization to use the best tools available, strengthen security, and of course, save money. JumpCloud’s impact on each of these aspects is explored in greater detail below. When an entire IT environment can be managed from a single pane of glass, IT organizations experience a revolutionary transformation in efficiency, control, and focus. 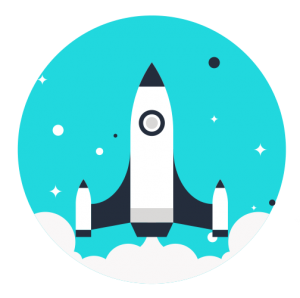 Take the task of onboarding/offboarding, for instance. 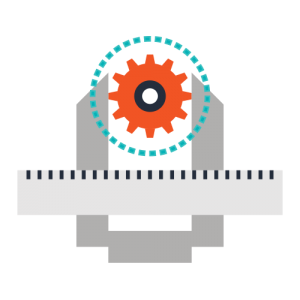 IT admins can let go of their one-off processes to enjoy an automated workflow. 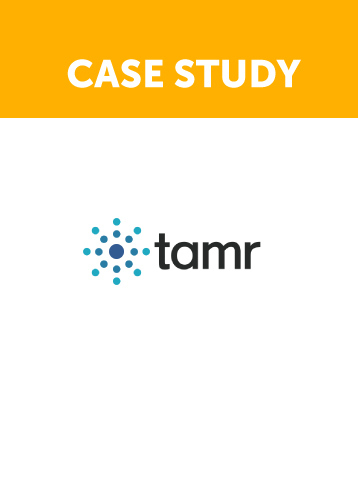 When it came to onboarding a new hire in a decentralized environment, Tamr, a company focused on enterprise data, used to have to manually manage user access to about 300 remote servers and a series of other resources like G Suite™, WiFi, LDAP, and SAML applications. It used to take “almost a week to get the developers up and running with accounts and access to developer resources.” Now that Tamr has implemented a unified directory service, they have been able to automate this task. This speedy turnaround for onboarding has enabled Tamr to “focus on the other parts of [their] jobs that are more valuable to the company.” When the time comes to offboard a user, Tamr can deprovision a user with one click—“[they] don’t have to worry about trying to find 100 different accounts.” They simply disable the user, and the user’s access is revoked. As stated previously, a centralized identity provider enables IT organizations to provide their end users with one set of credentials to access their systems, apps, file storage, and networks. 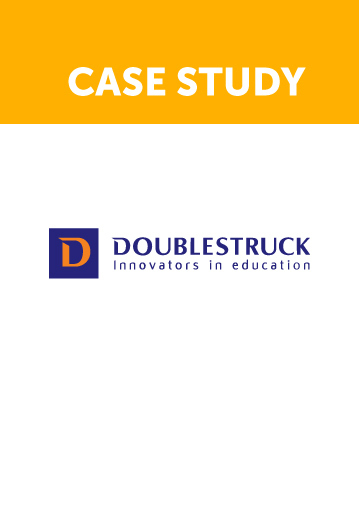 Educational technology company, Doublestruck, found that this has greatly reduced the number of password resets in their environment, improving productivity for users and IT admins. This is in large part due to JumpCloud’s self-service password management. It makes it very easy for users to reset passwords themselves; and since users only have to keep track of one password, they are less likely to forget it. Doublestruck noticed that both of these elements have helped their “end users to avoid lockout delays” in accessing their resources, and has led to fewer interruptions for IT admins. Consequently, their IT admins have been able to “focus on building new infrastructure and resources for the company” instead of spending an annoying amount of time resetting passwords. Additionally, JumpCloud’s adaptability means organizations gain freedom of choice. Choosing IT resources is no longer about what tools are easy to securely implement, but rather, what tools are the best fit for the job. Does it make sense for you to have G Suite and Office 365™? Both easily integrate with JumpCloud Directory-as-a-Service. Does your product require that you leverage a mix of Windows, Mac, and Linux systems? JumpCloud empowers IT admins to securely manage all three. 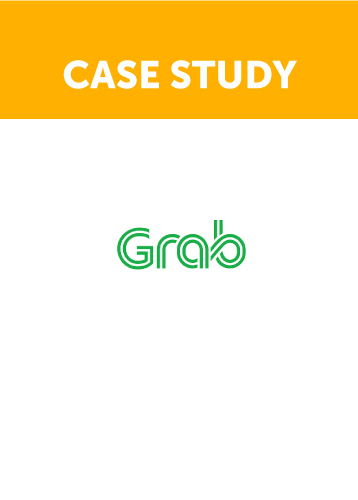 This open nature has been key for Grab, Southeast Asia’s ride hailing enterprise. 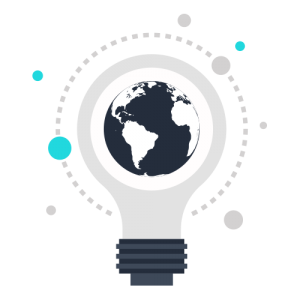 Grab utilizes a variety of LDAP and SAML based applications and a mix of Windows, Mac and Linux systems. Because “Directory-as-a-Service is more flexible than other directory services or user management solutions,” they were able to gain secure control over their environment and equip their 5,000+ users with the best tools – not only for today, but in the future too. When JumpCloud is at the center of managing user access to all IT resources, organizations can rest assured that users are leveraging secure IT resources. Using the Events API, sysadmins can also maintain a system of record that details activity like user account changes, system changes, script executions, and more. Coupled with password complexity management, MFA, SSH key authentication, and policy management, IT can effectively lock down their environment. 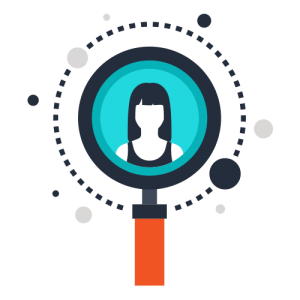 This level of visibility and control has supported many organizations in meeting compliance requirements like GDPR, ISO, HIPAA, PCI, and more. For example, EdgeConneX is an internet connectivity data center and colocation service that came to JumpCloud with a need to meet ISO compliance. EdgeConneX specifically needed help to centrally “manage password policies, their expiration, and their rotation” across a mixed-platform environment. JumpCloud’s cross-platform support made it easy for EdgeConneX to “apply password and security policies across Windows, Mac, and Linux systems” all from the same solution. With no on-prem hardware or software, they “no longer have to allocate resources to manage the servers.” This has provided them with more time to serve the district. 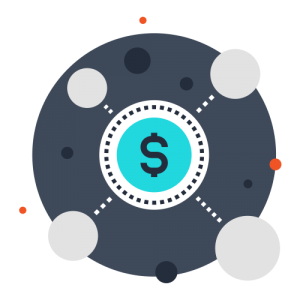 Additionally, in the past a company would have had the cost of AD and a cost for each third-party integration that they required. 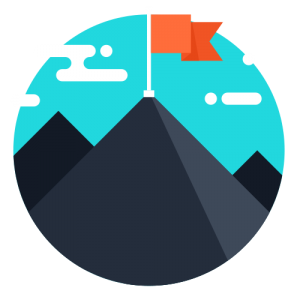 With JumpCloud, an organization pays one price, and they get SSO, user and system management, G Suite and Office 365 integrations, RADIUS, LDAP, and so much more. 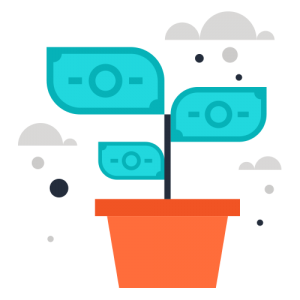 For more information on the cost of JumpCloud versus the cost of implementing AD and add-on tools, reach out to the JumpCloud Sales Team and ask about the JumpCloud ROI Calculator. 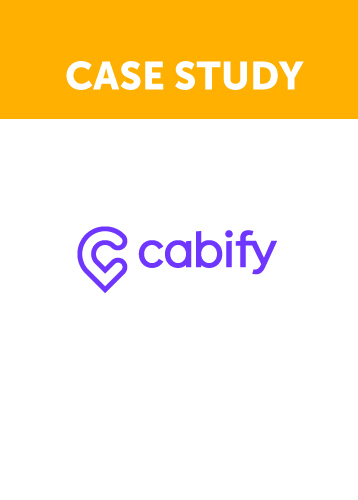 Directory-as-a-Service has enabled Cabify, Doublestruck, Tamr, Grab, and 40,000+ other organizations to make work happen. They have all been empowered to use the best tools for the job, streamline processes, increase security, reduce costs, and more. To learn more about the many values that are part of the business case for JumpCloud, consider viewing the whiteboard video above for insight into JumpCloud’s vision for the future of directory services. If you would like more detail on some of the customer experiences that have been mentioned in this piece, you can find them in the carousel below. Ready to have a conversation about the value JumpCloud has to offer? Drop us a note, and one of our product experts will be in touch with you shortly.